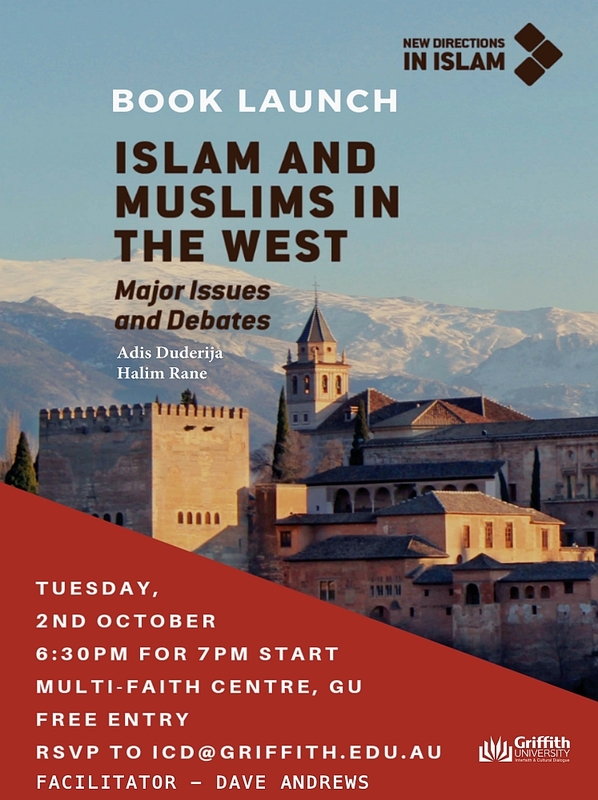 The Centre for Interfaith & Cultural Dialogue invites you to the book launch of Islam and Muslims in the West: Major Issues and Debates at the Centre for Interfaith & Intercultural Dialogue on Tuesday, 4 October 2018. This book analyzes the development of Islam and Muslim communities in the West, including influences from abroad, relations with the state and society, and internal community dynamics. The project examines the emergence of Islam in the West in relation to the place of Muslim communities as part of the social fabric of Western societies. 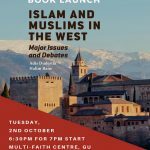 It provides an overview of the major issues and debates that have arisen over the last three to four decades surrounding the presence of new Muslim communities residing in Western liberal democracies. As such, the volume is an ideal text for courses focusing on Islam and Muslim communities in the West.